This week we have a few epic new year released this week. 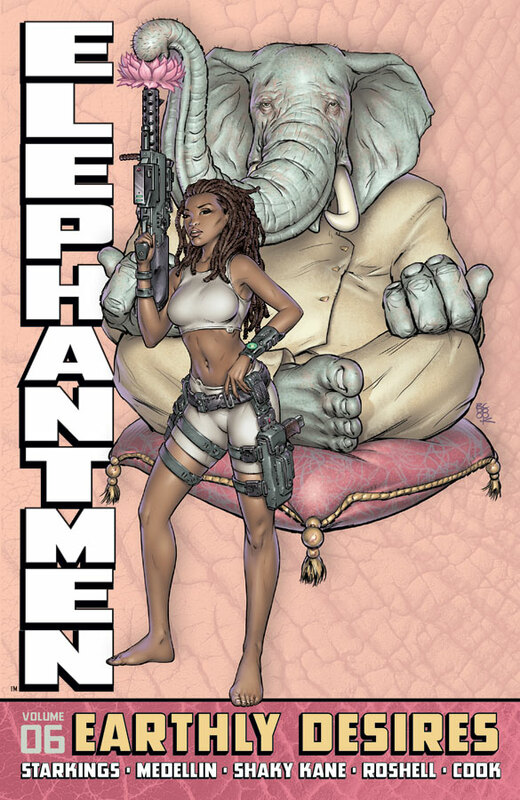 One is Image Comics Elephantmen Vol 06: Earthly Desires. I’ve been reading the single issue but still collect the TPBs too I love this series so much. The TPBs also tend to come with a lot of extras. For those still wanting to know more about what makes the Guardians of the Galaxy tick there is a collection of comics going back to 1990 in Guardians Of Galaxy By Jim Valentino (TPB) Vol 01.